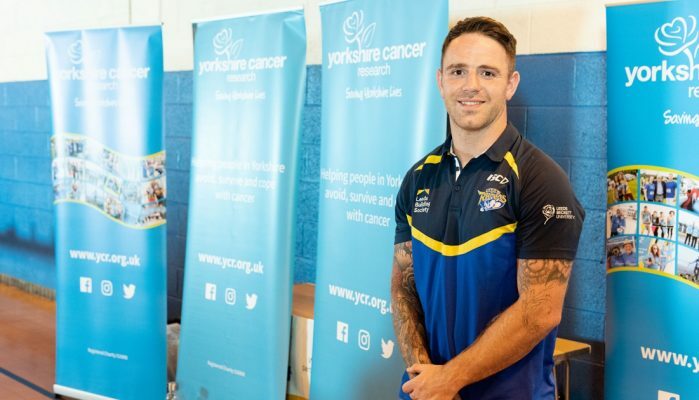 Leeds Rhinos Foundation- in partnership with Yorkshire Cancer Research- offers a rehabilitation programme to support cancer patients in Leeds. 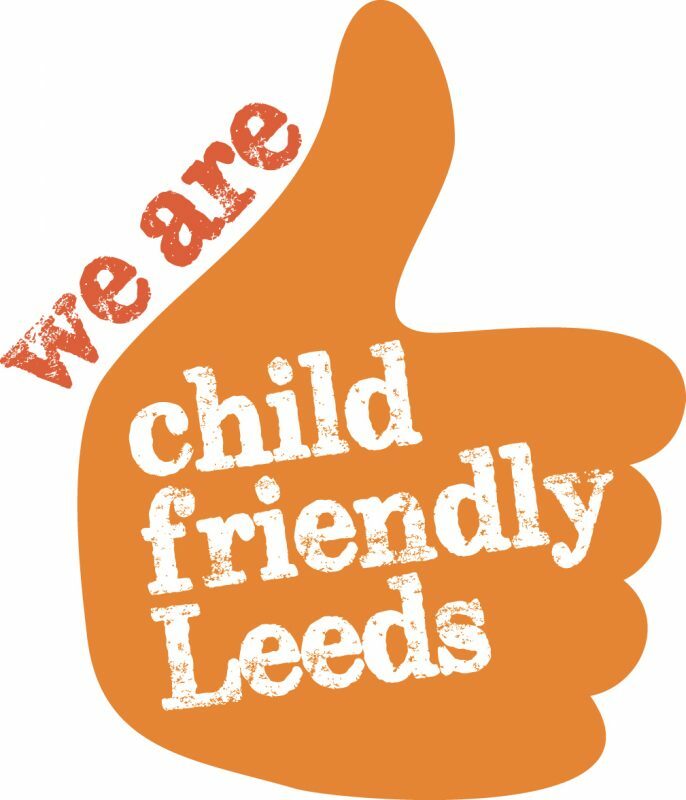 The Active Beyond Cancer programme is delivered at three hubs in Leeds; Armley, Rothwell and Fearnville Leisure Centres. 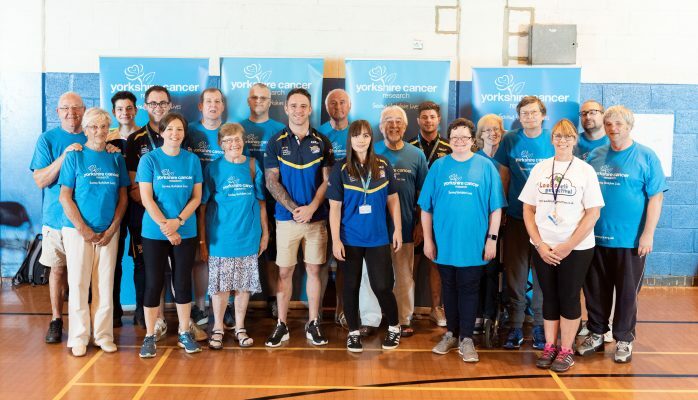 It is available to patients at different stages of cancer treatment, offering free health and fitness coaching and advice to help them increase their physical activity and improve their confidence with the long term aim of assisting in recovery from this disease. 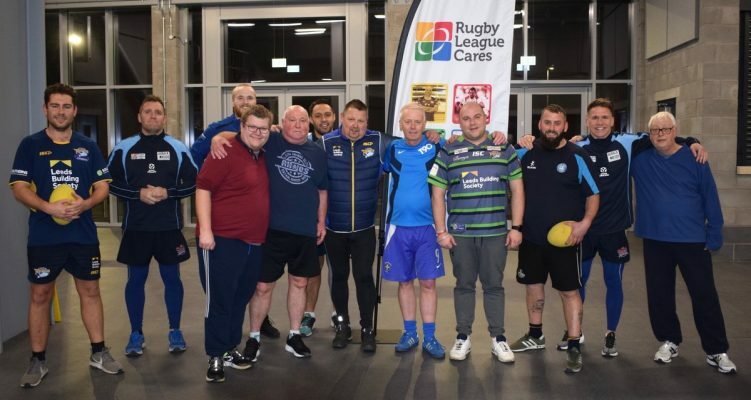 The partnership also includes community health checks at matches, education in schools and raising awareness of the importance of the prevention and early diagnosis of cancer among Rugby League fans. 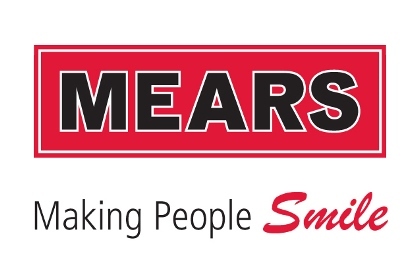 Studies have shown that people tend to significantly reduce the amount of physical activity they do after being diagnosed with cancer and this can remain low for many years after their treatment is completed. Although the traditional approach has been that ‘rest is best’ during cancer treatment and rehabilitation, research suggests that low levels of physical activity in patients with cancer can result in symptoms of fatigue and a reduced quality of life. 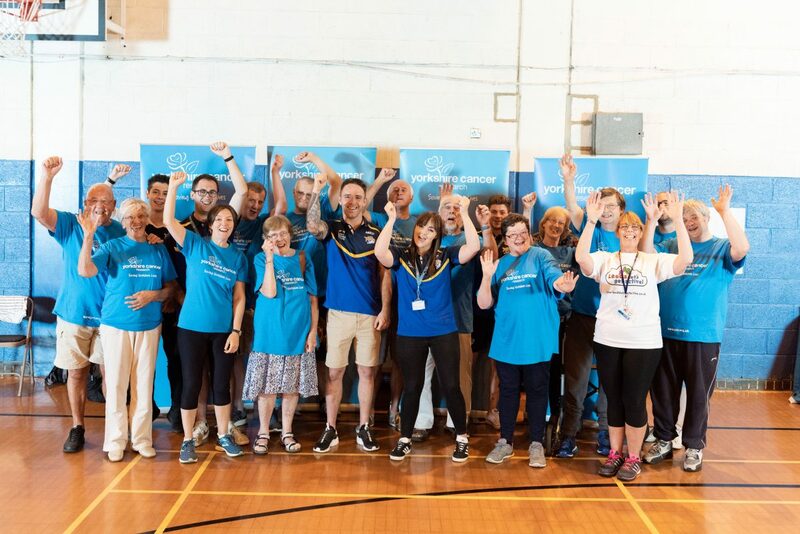 The sessions involve both educational content and a focus on exercise, introduced through taster activities to build confidence and improve the health and well-being of the attendees with a series of guest speakers on money management and health and diet advice.